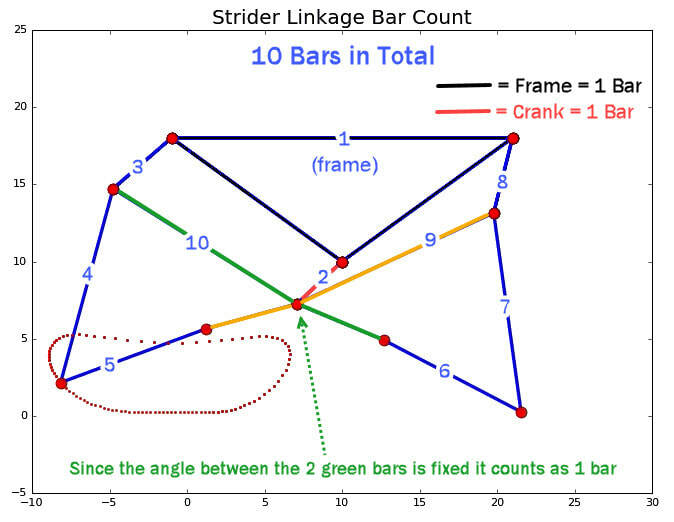 ​Strider Ver 3's frame instructions are here. 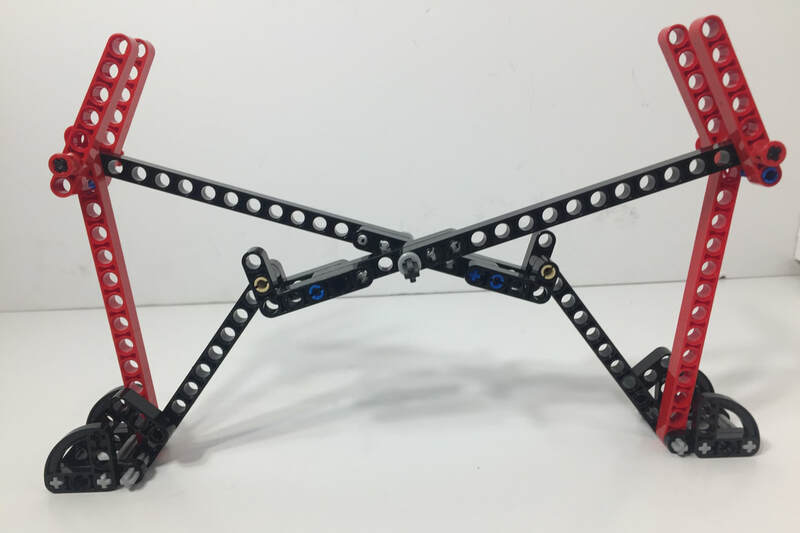 This frame works for both the Mindstorms and the battery box versions, and can use either 8 or 12 legs. 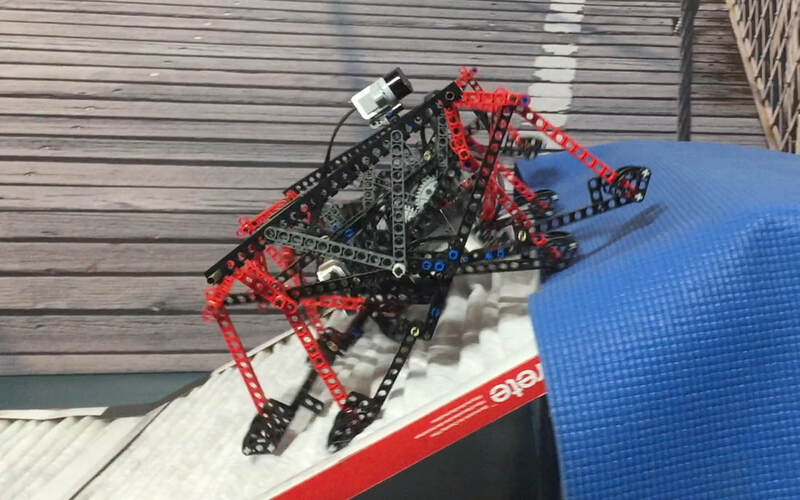 If building a Mindstorms Strider, be sure to check out the instructions for mounting the brick higher here before starting your build.